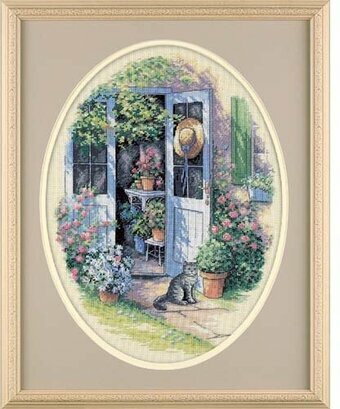 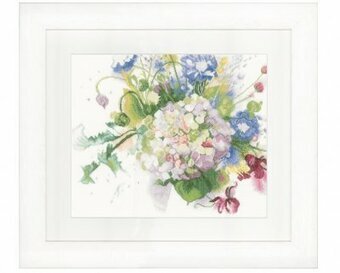 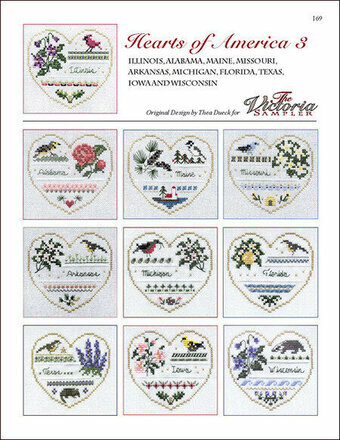 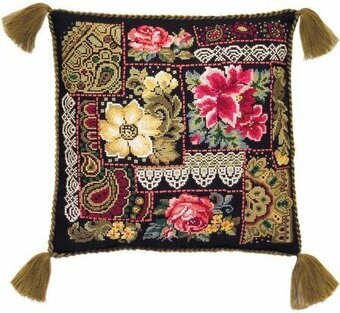 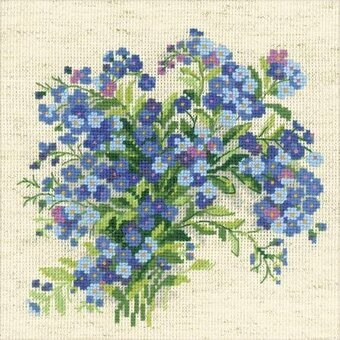 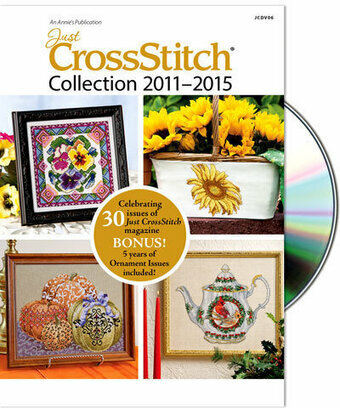 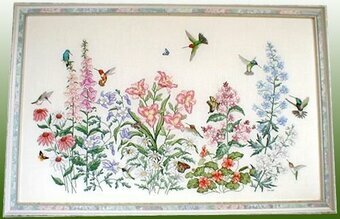 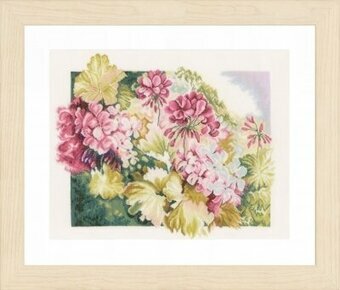 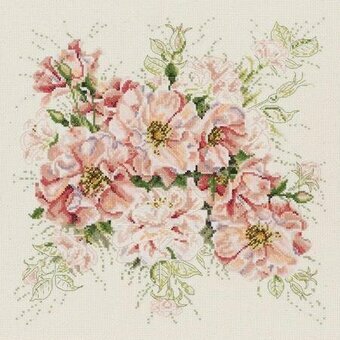 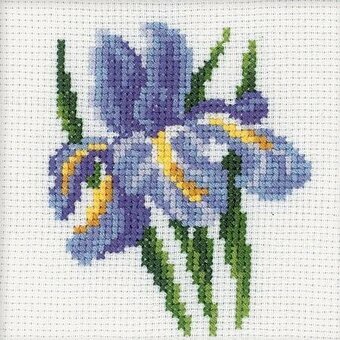 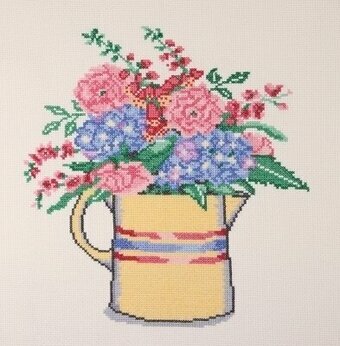 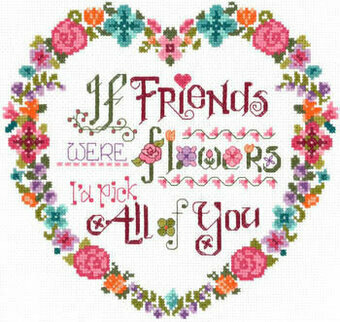 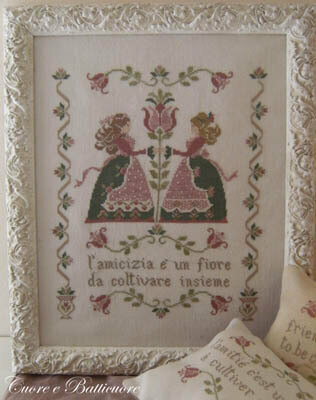 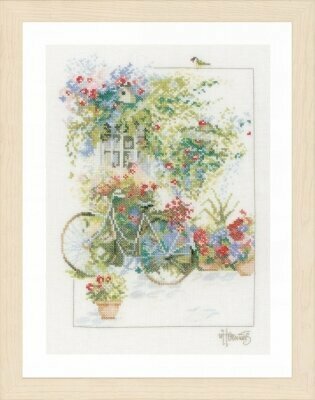 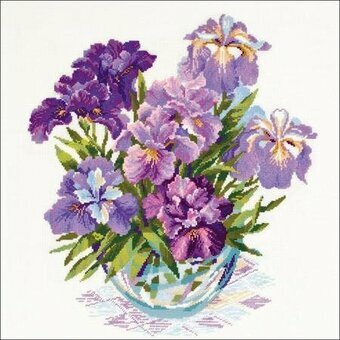 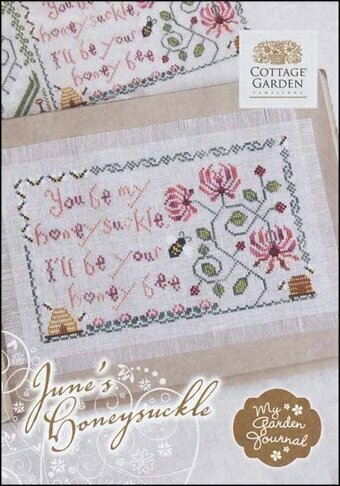 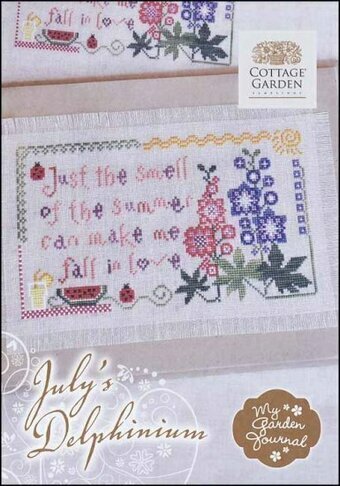 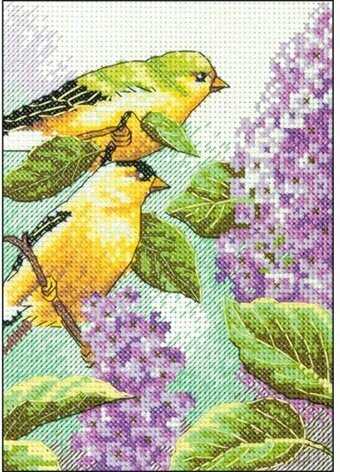 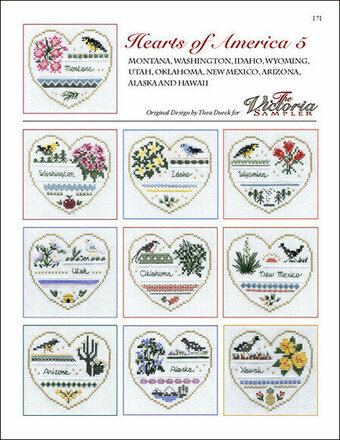 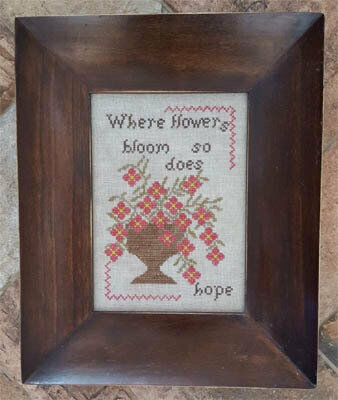 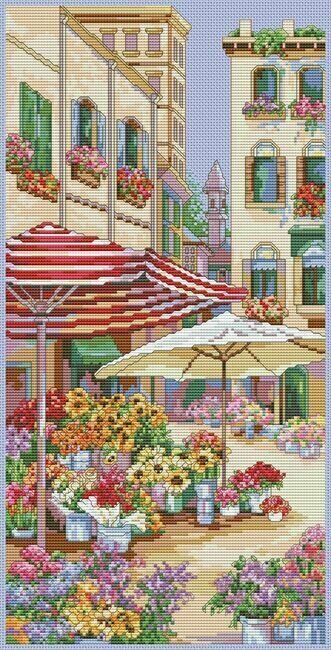 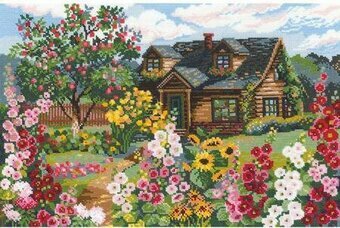 Cross stitch kit featuring birds and flowers. 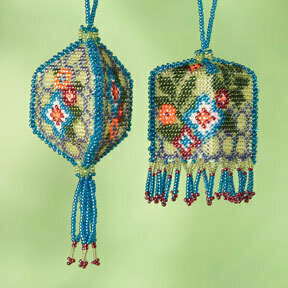 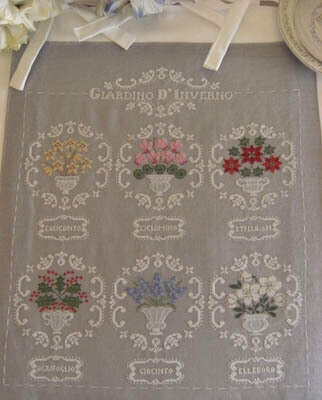 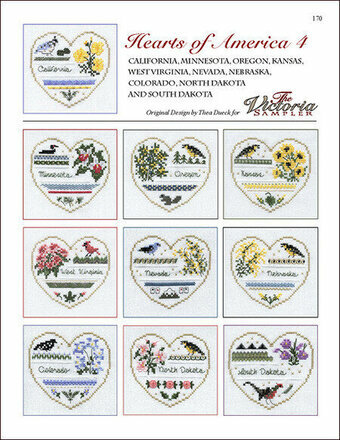 Kit includes 14-count White Aida, presorted thread, one needle and easy to follow instructions. 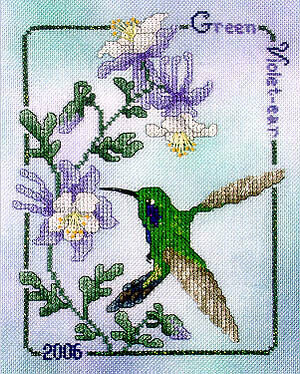 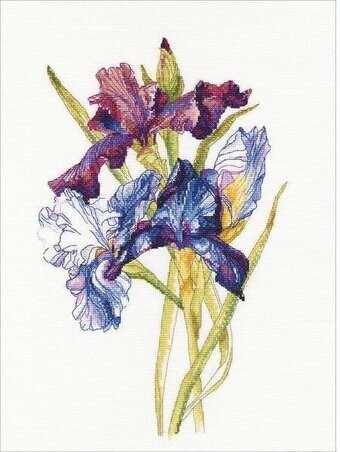 Finished size: 5"x7".